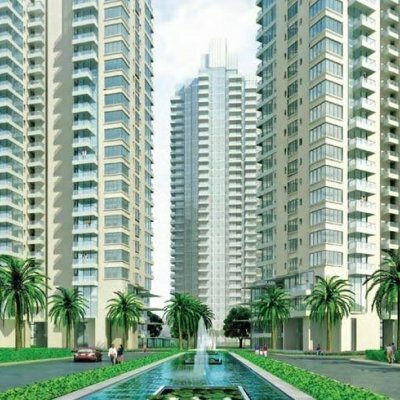 M3M Merlin is equipped with high-end luxury and furnishing. 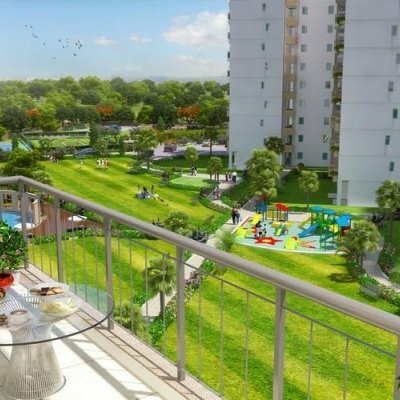 Community is designed in such a manner that each apartment will get adequate sunlight and fresh air. 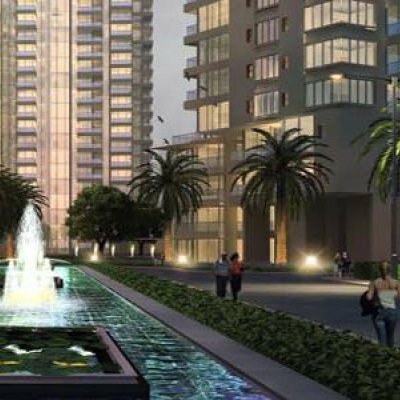 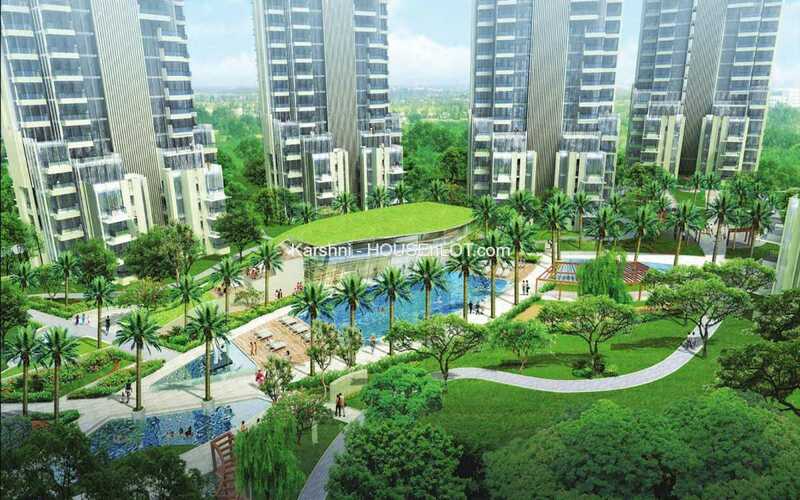 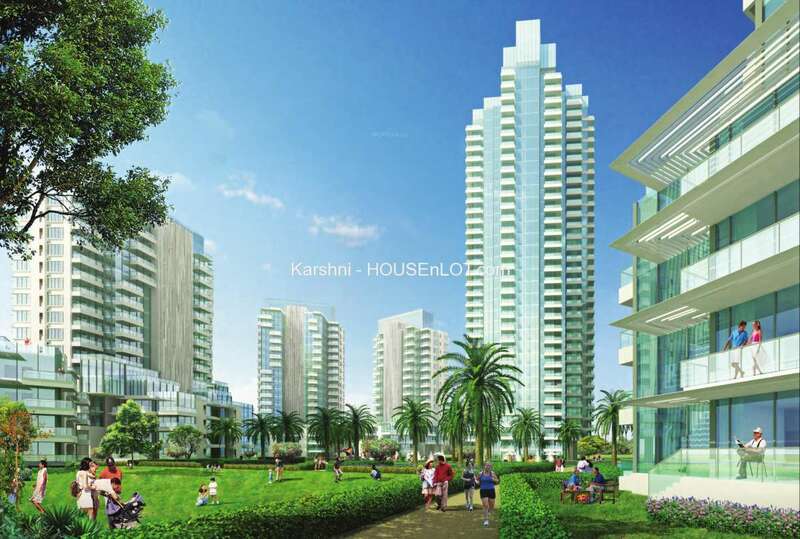 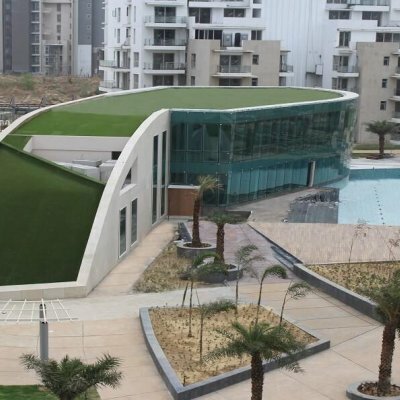 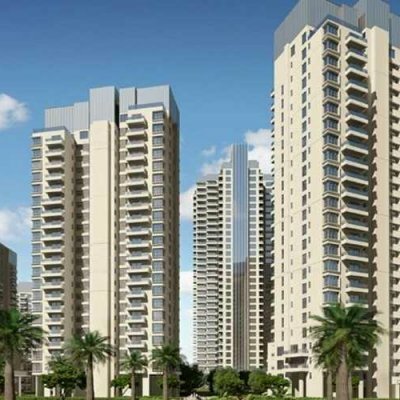 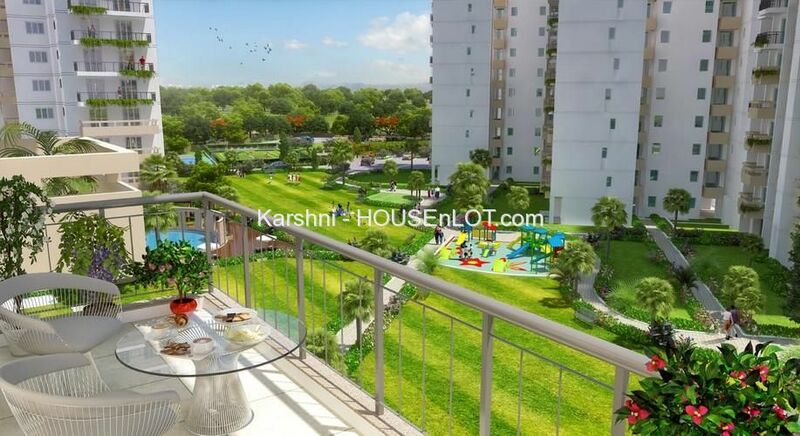 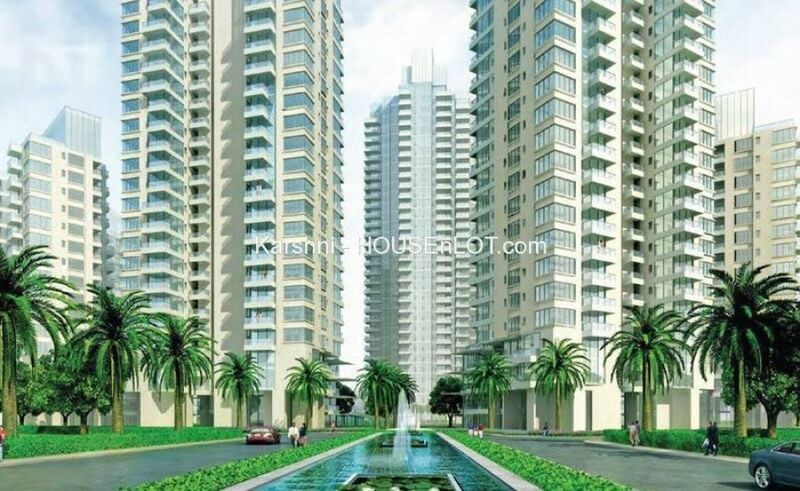 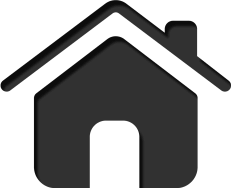 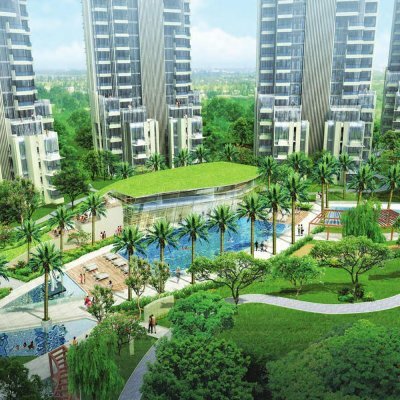 Located in Sector 67, Gurgaon, which is connected to reputed School, hospitals, commercial sector.